OnePlus co-founder, Carl Pei recently confirmed that the OnePlus 6 will feature a notch, but not many fans were happy with the firm going with the divisive design trend. In no time, the outrage of OnePlus fans and potential customers exploded online, forcing the OnePlus executive to remove a ‘Learn to love the notch’ tweet. 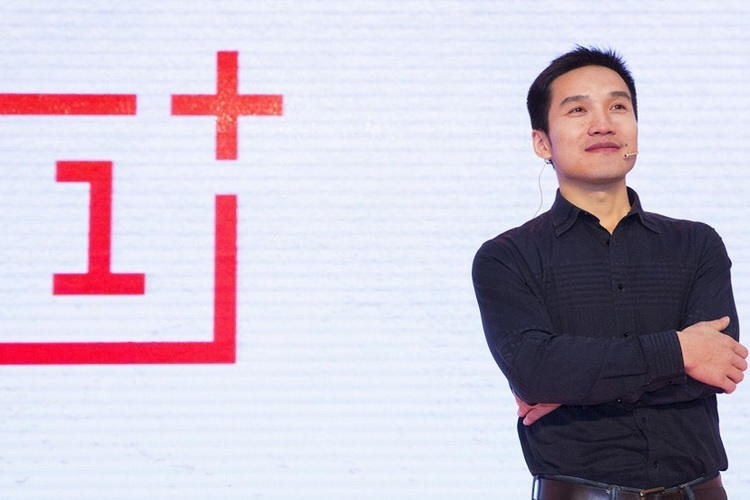 OnePlus’ other founder and CEO Pete Lau has now explained that the notch on OnePlus 6 is not just a design choice. As hard as it may be for notch-haters to understand this, it’s the only way OnePlus could address user feedback. “While many of you have asked us not to increase the physical size of our phones, others requested larger and more immersive displays. The notch helps us accomplish both requests,” Lau said. In an official post on the OnePlus forum, Lau went into great detail about the notch. Lau mentioned that over time, the size of internal components has reduced, which means some portion of the front no longer needs bezels. This in turn means a larger sized display in a smaller body – however, that doesn’t necessarily need a notch. The notch exists because the place it occupies usually remains unused during standard use, while its sides see a lot of use for dragging down the status bar. This means a larger screen area for app contents while notifications and other status icons are confined to the top, where they won’t break the flow of app content. Finally, the notch means the front camera can be dead center on the phone, which is better for camera angle, orientation, and Face Unlock’s efficiency. 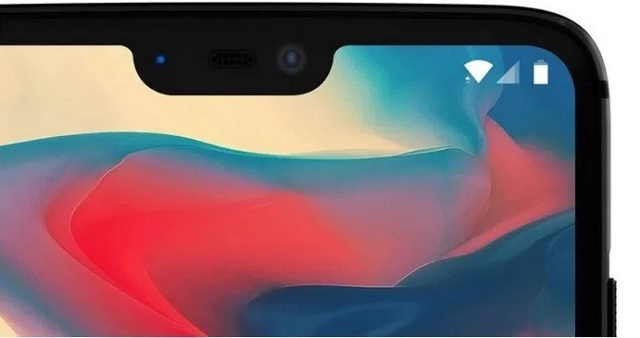 He also pointed that OnePlus could have further reduced the size of the notch on the OnePlus 6, but at the cost of camera quality. To help users transition to a phone with a notch, OnePlus is testing compatibility with top 1000 apps on the Play Store. By blacking out the notch in individual apps, users would be able to get the full-screen like experience when in landscape mode.